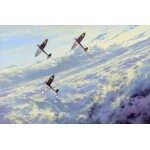 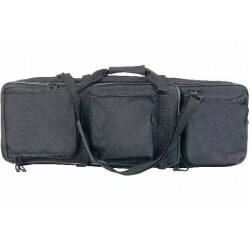 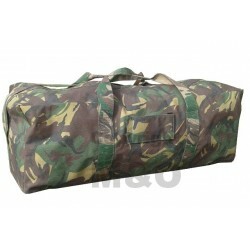 Holdalls & Kitbags There are 17 products. 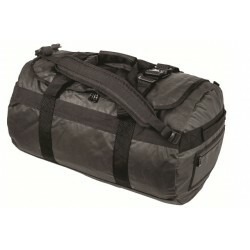 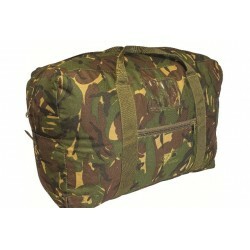 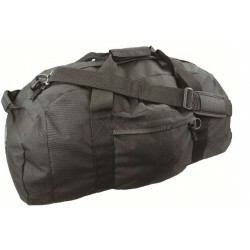 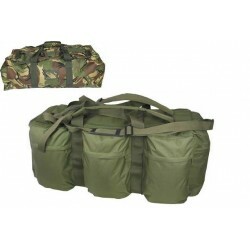 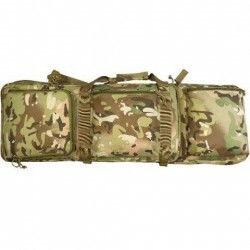 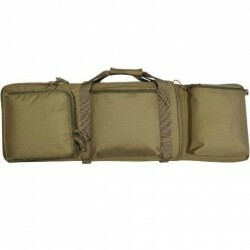 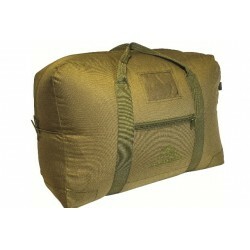 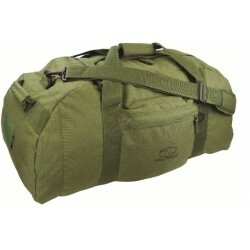 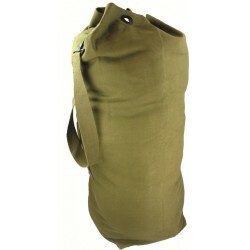 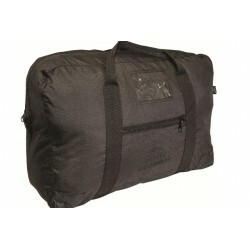 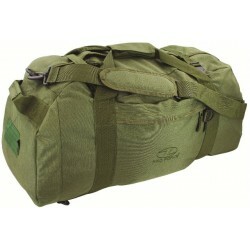 The Duffle range of waterproof bags are an excellent option for those looking for a bag that is both rugged and durable. 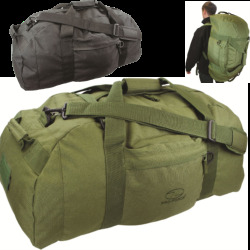 They are ideal for those participating in water sports or on challenges when protection and durability are of most importance.